Home » Reviews » 5 Digital Real Estate Marketing Tools That Every Agent Needs ! 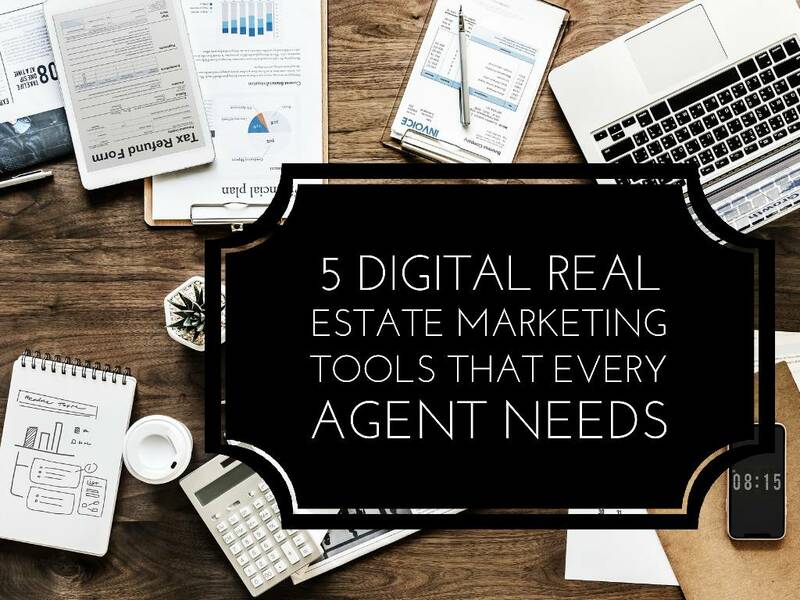 5 Digital Real Estate Marketing Tools That Every Agent Needs ! I present to you tools you can use as a real estate agent so that you can stay relevant in the world of real estate. This has made email marketing to be a very powerful tool real estate agents can employ in order to remain relevant in the field and maximize sales. Email has become the number one performance measurement tool in for fast returns on investments, capturing /generating of leads and ultimately converting them to paying clients. The only disadvantage of email marketing as a digital marketing strategy that you can employ as a real estate agents is that you have to be available always by mail. If you can walk up to the demands of this strategy, it is advisable you get capable hands you can team up with in assisting you with the areas of fasting typing, correspondence, powerful writing ability and the monitoring of emails so that they can quickly and professionally respond to emails they can and forward those that need your attention. In the digital marketing world, it is often said that content is king. You can’t have your way successfully in the area of digital marketing without the understanding of employing highly qualified and search engine optimized contents. This is very important as it determines the outcome of your efforts in creating content. In content marketing, the aim is to create quality and highly optimized contents online so that Google and other powerful search engines can pick them up and index them for quality – both technically and contextually. The quality of your contents has much impact on your content marketing as a digital marketing strategy for your real estate business because the content you create and publish on your blog, website, forum, social networks and other online platforms will serve as a bait to capture prospects, get your agency known by prospective buyers and sellers of real estate and ultimately win them to yourself as clients. It establishes you as an authority and convinces people to work with you. Everybody has now gone digital. So, before you ask them for a meeting, they want to know more about.